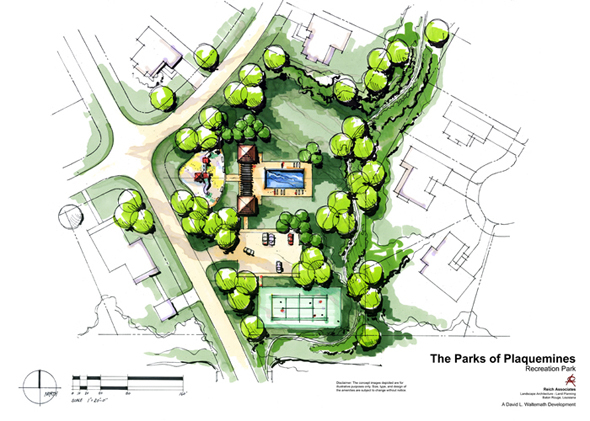 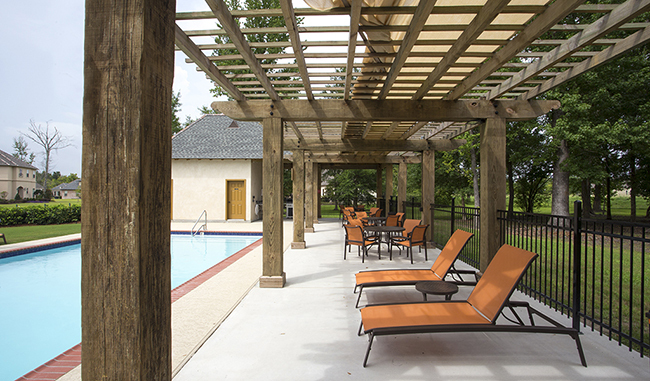 As a home buyer, when you think about amenities, there are those amenities which you can see, and then there are amenities that make you feel something, something that isn’t quite tangible but can make all of the difference when you are choosing a location to build or buy a new home. 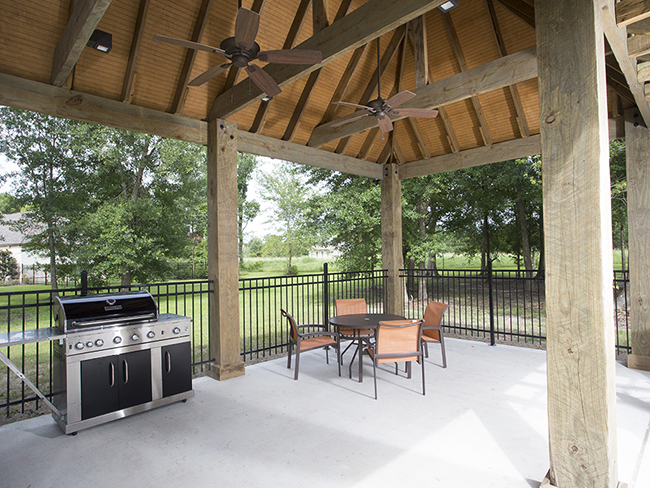 These “unseen” benefits sometimes can outweigh those that you can actually see and touch. 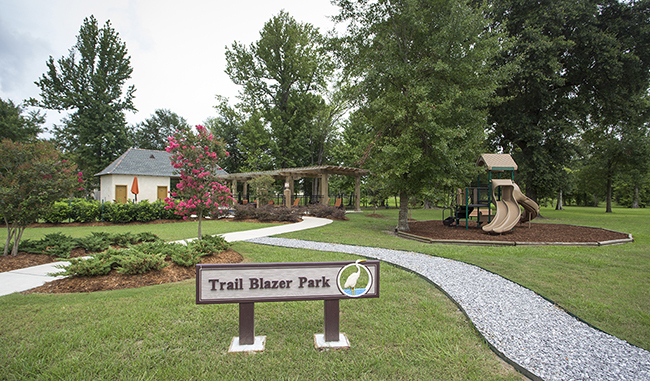 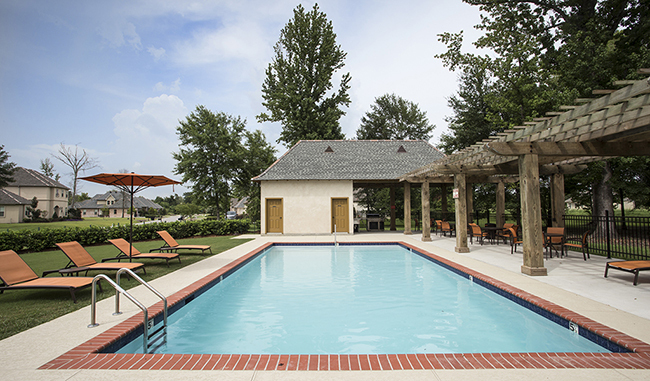 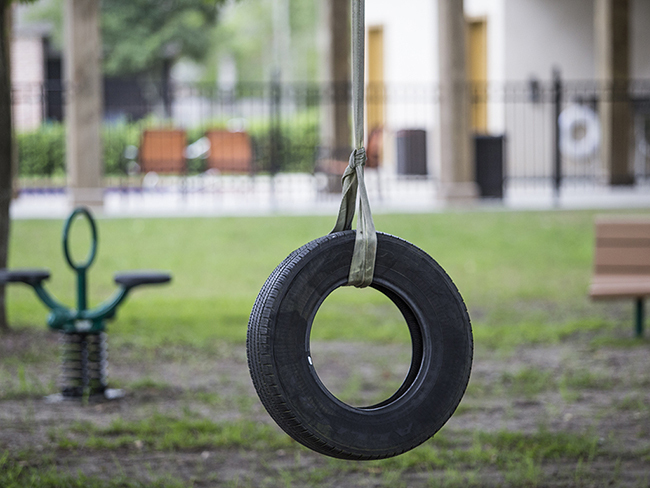 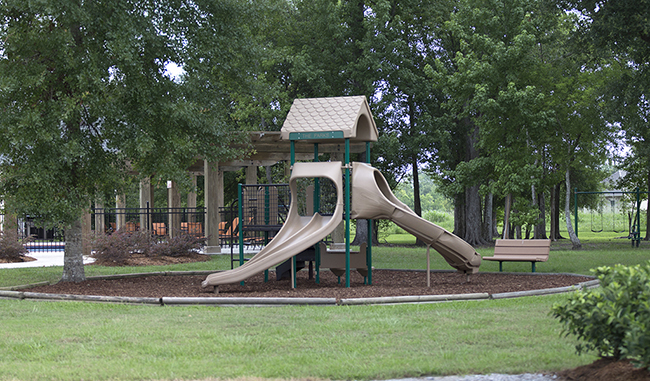 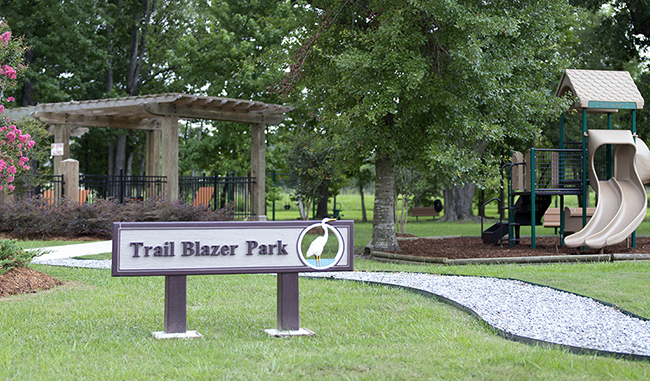 At The Parks of Plaquemines, we have both kinds of amenities – actual physical community amenities and what we call “lifestyle amenities” that give our residents a deeper appreciation for the new and custom homes that they have purchased in our community. 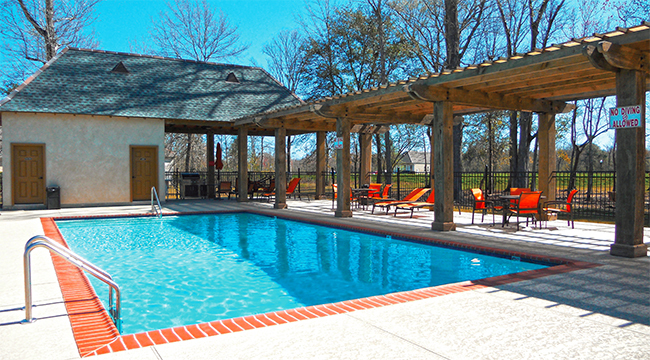 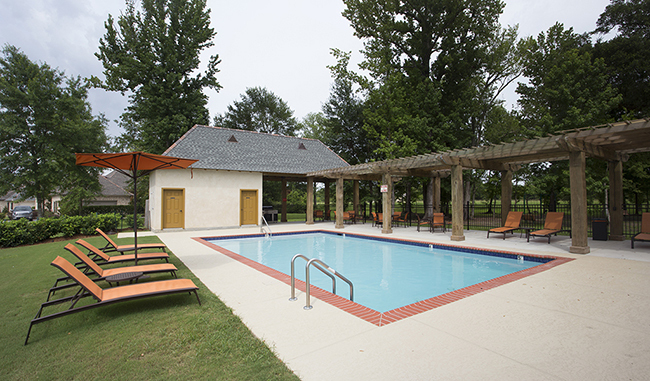 Below are list of community and lifestyle amenities that we offer. 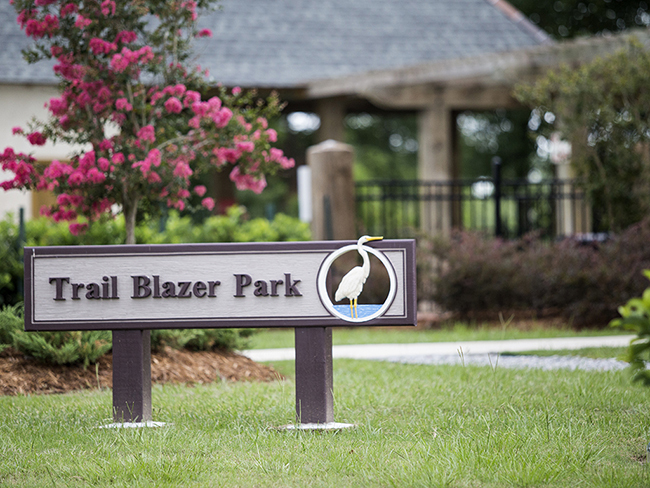 For More Information About Living at The Parks of Plaquemines, Contact Us at 504-364-2350 or E-mail Info@TheParksLifestyle.com.